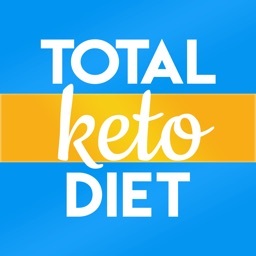 Ketogenic Diet App Weekend Celebration Offer. 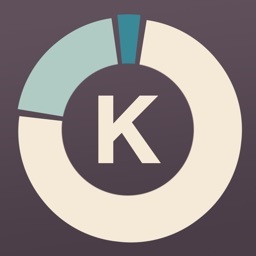 Get 66% Off For this weekend. Usual rate is 2.99$. Buy your copy before this weekend! Enjoy! 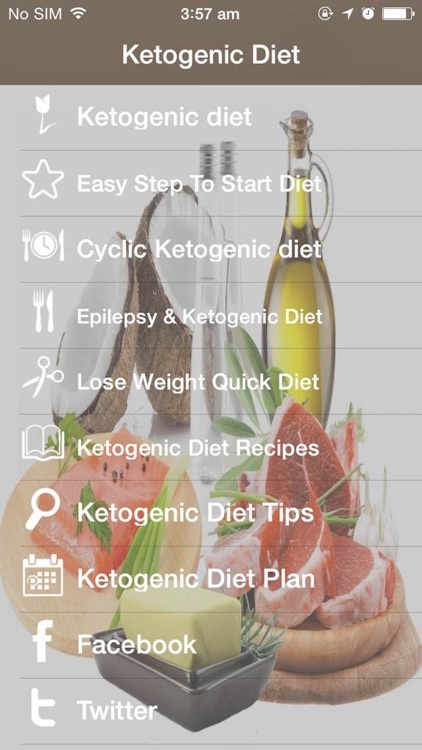 The Ketogenic Diet Recipes App has become a “Must Have” for anyone on this diet. 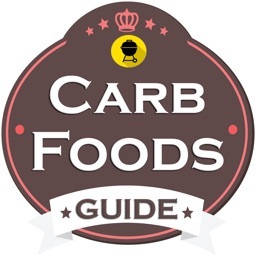 Packed full of amazing features, you will seriously not want to miss this! 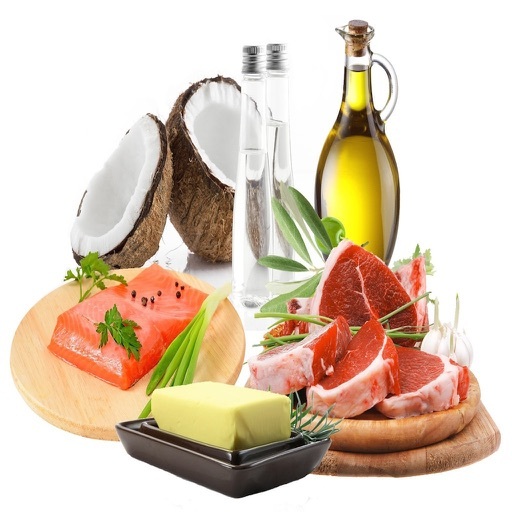 * Easy step tp start Diet: Beginning Ketogenic Diet and Questions and answer about diet. 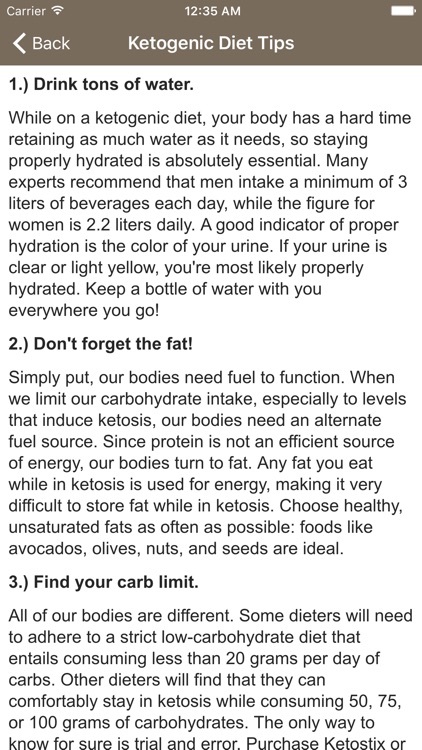 * Lose Weight Quick: Learn cool diet plan and tips from experts all over the globe. 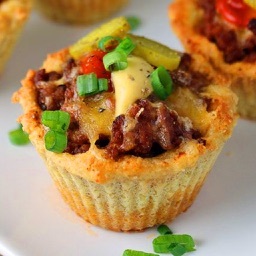 * Keto Diet Recipes: Learn to make some delicious dishes at home based on your diet. * Get Social with Ketogenic Diet Plan on Facebook and Twitter! Connect with real fans around the World! 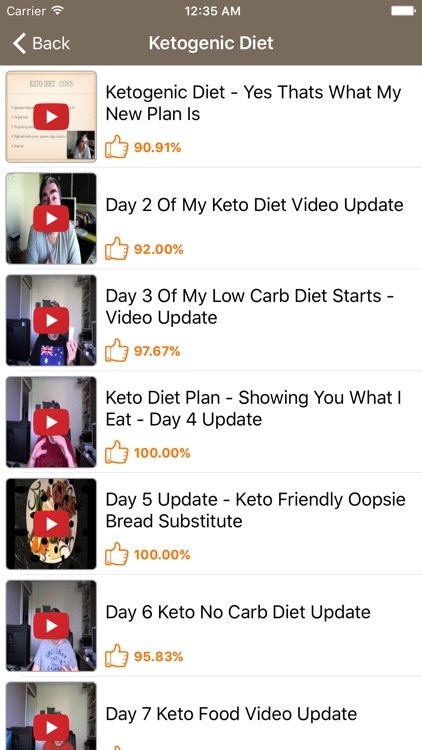 * Read Articles and learn some crazy cool stuff about Ketogenic Diet App! 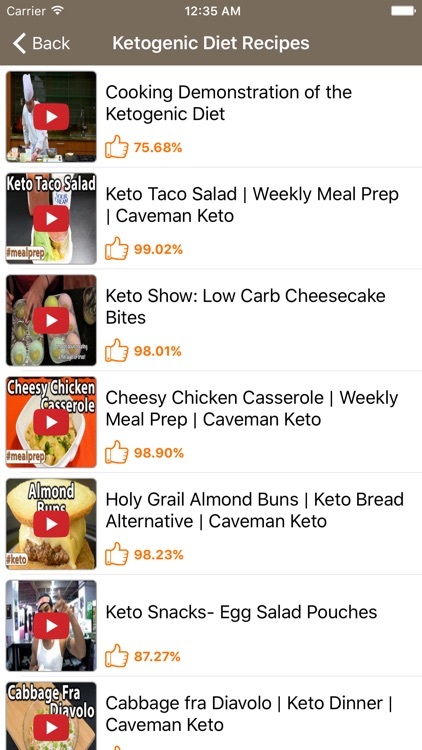 Get the awesome Ketogenic Diet App while still Cheap! All copyrights are owned by their respected owners. 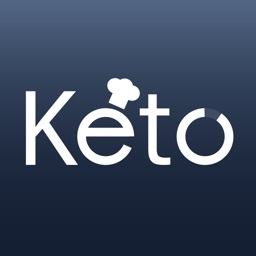 This app is not endorsed by, or affiliated with Ketogenic Diet App, or their affiliated entities.